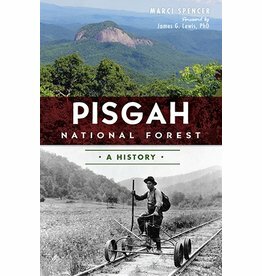 From The Chattooga to the Nantahala, the thrilling rapids and unparalleled scenery of Western North Carolina's rivers attract thousands of whitewater paddlers each year. 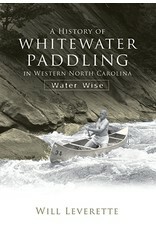 Author and paddling instructor Will Leverette grew up in and around canoes. 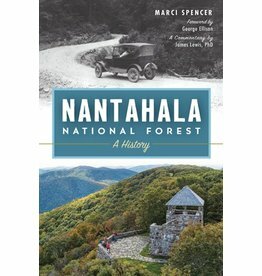 His grandfather, Frank "Chief " Bell, helped to popularize the sport through Camp Mondamin, the country's premier summer camp for paddling. 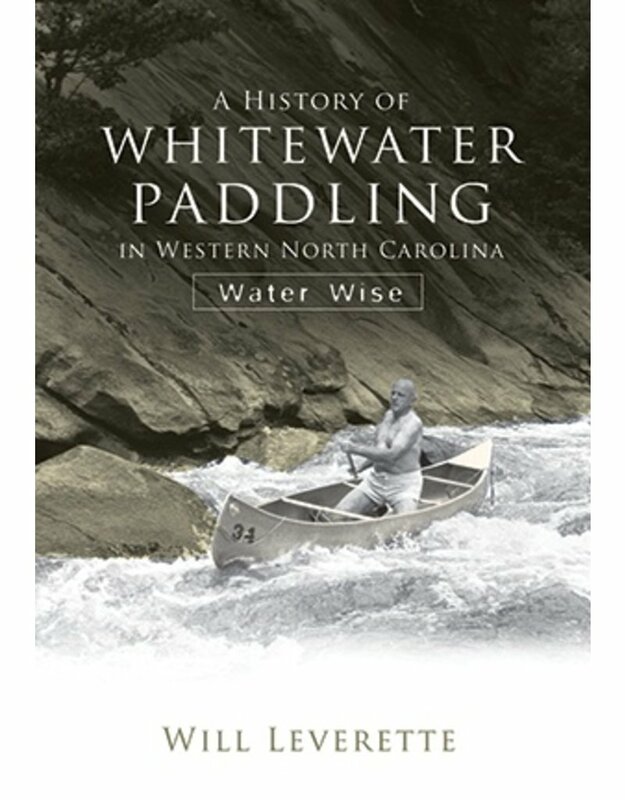 Ride along with Leverette as he recounts the exhilarating adventures of paddling's pioneers from 1923 to 1980, both those who started the craze and those who guided it farther downstream.